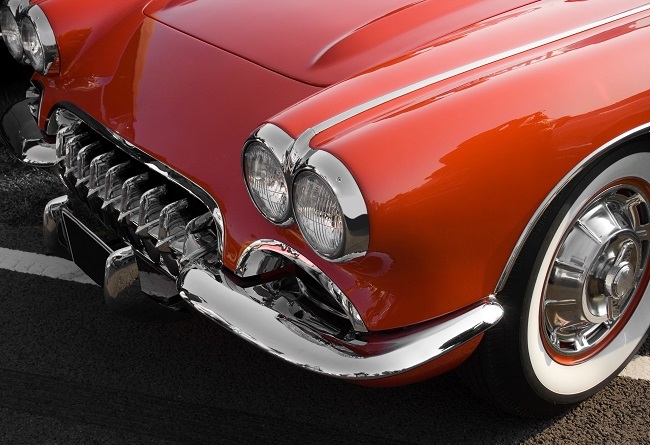 One of the bigger investments and purchases that most people will ever make in their life is their car. While most people will need to use their car on a regular basis, there are many situations in which a car will not be needed or used for a period of time. If you have a vehicle that you will not use on a daily basis, finding a storage solution could be very beneficial. There are many advantages of leasing a self-serve auto storage unit. One of the main advantages of leasing a storage space for your vehicle is that it will provide you with improved security. While you may be able to leave your car at your home, it will be completely unprotected and unmonitored for an extended period of time. It can also quickly become a target for thieves and Vandals. When you lease a storage spot for your vehicle, you will be able to benefit from the range of security services that the facility will offer. Another advantage of an auto self-storage facility is that it can be much better for the vehicle. When you have it stored in a storage facility, it will be stored in a covered unit that will be protected from bad weather and other elements. Another advantage of an auto self-storage facility is that it will be very convenient. While you may not need to have constant access to your vehicle while it is in storage, you will have the flexibility to access it whenever you need it. The self-storage facility will be open 24 hours per day and will provide you with immediate access when you want your car. If you are interested in auto self storage, you should contact us to learn more about the services that we can provide to you. 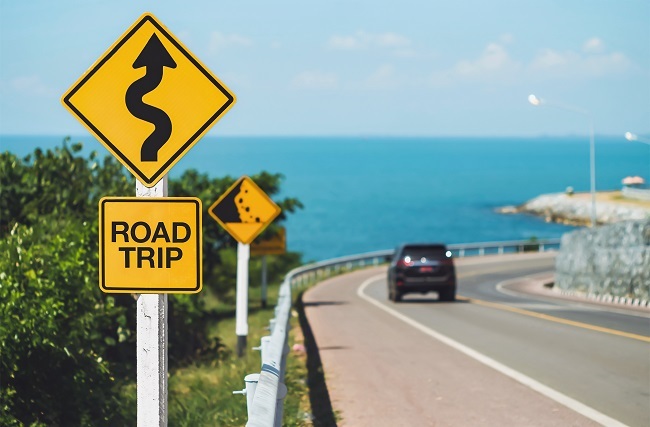 People will take road trips at different points throughout the year, depending upon the timing of their vacation weeks and based on their personal preferences. This means that they will have to take seasonal variations into account when planning their trips. People typically take long enough road trips that they will have to take into account local weather variations as well. This will be easier for the people traveling in the Forest River Sabre Fifth Wheel. At other points during the year, they may need RV storage. The air conditioning for the Forest River Sabre Fifth Wheel is very modern and works very well. This is also a vehicle that should be easy and efficient to heat when necessary. It’s capable of creating the interior climate that people need in different circumstances. When traveling, people might end up in an area that is either too hot or too cold, and that might make them more interested in the RV’s multimedia system. They will be able to enjoy the system’s Bluetooth and AM/FM/CD/DVD components, in addition to the forty-inch broad LED television with clear high-definition images. The entire journey should be fun as a result. These are all advanced features that people will want to protect, and the right RV storage will help them. Many people will drive through the night on long trips. They will cross through different time zones, and they will certainly need high-quality lighting that will get them through all of those transitions. The fantastic external and interior lighting of the Forest River Sabre Fifth Wheel should make all drivers and passengers feel more prepared in that way. Party Barn Boat & RV Storage can help people protect their Forest River Sabre Fifth Wheel vehicles. Contact us in order to learn more about RV storage.